"Rumor has it" several preferred markets are withdrawing from this class, but we LOVE it! Whether it's a "Dude Ranch," Motor Inn, Resort, Tourist Cabins, or any other form of lodging establishment (regardless of the amenities being offered), we want to be your "go to" on this class! 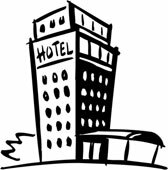 We can even consider nightly rental "VRBO" (vacation rental by owners) exposures! Call your underwriter today for an app, or send your completed submissions to newbusiness@ciusgf.com . We can consider contractors of ALL shapes and sizes! 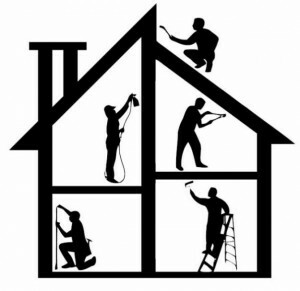 Everything from the one-man trade/artisan contractor to the mid-sized remodeling operation; ground-up new home construction; commercial General Contractors; Roofing Contractors ; AND MORE ! newbusiness@ciusgf.com today for a quick quote! We love this class, too! Whether the applicant is renovating for themselves (to occupy or rent out), or "flipping" for a profit, both our Personal and Commercial Lines departments can consider this class (depending on the circumstances and which is a better fit). Call today to discuss what we can offer, or send your submissions to newbusiness@ciusgf.com for a quote! 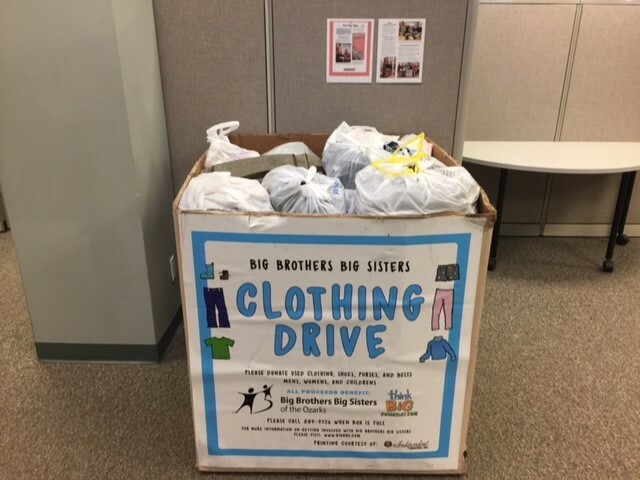 Over the last few months CIU employees collected donations of clothing, shoes, belts and purses for a fundraising drive to benefit our local Big Brothers Big Sisters organization. Together we donated items that generated over $700 in revenue for this exceptional charity! For- Hire Trucker (hauling wood chips)- $1mil CSL; $5k Med Pay; $100k UM/UIM; $31k APD w/ $1k comp/coll dedts. 2 power units & 3 trailers; 200 mile radius. Lawyer's Professional Liability- $1mil/$2mil w/ $10k dedt. 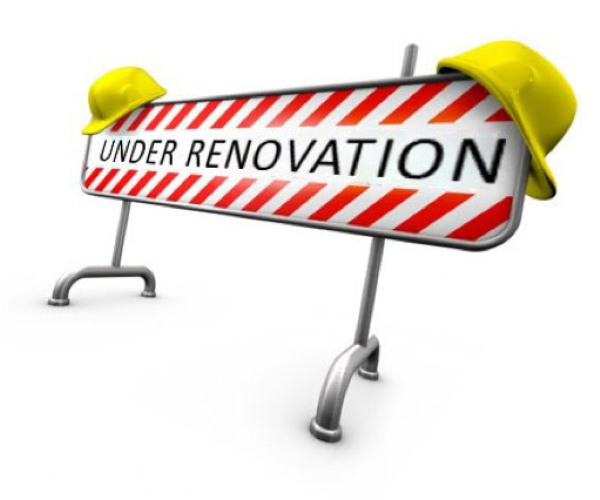 Housing Construction/Renovation- $1mil/$2mil GL; $1.2mil Prop TIV. 12 loc's under renovation and $660k subcontracted cost. Sales and Installation of lightbars, pushbars, console gadgets/computer for Police Law Enforcement Vehicles- $1mil/$2mil GL and $350k Prop TIV (for the retail store); and $1mil/$2mil Garage Liability, Med $5k and $125k GKLL (for the actual installation work). Based on $1.5mil gross receipts. Shopping Center (Lessors Risk Only)- $1mil/$2mil GL; $6.6mil Prop TIV. 113k total building square footage and 179k total parking area. Prior property and GL losses. Chemical Distributor/Manufacturer- $1mil/$2mil GL; $555k Prop TIV. $1.1mil gross sales. Habitational Bldg (w/ 1 'Air BNB' unit & 2 Apt units)- $1mil/$2mil GL; $400k Prop TIV. HO3- Owner Occupied. $357k TIV. Prior water loss. HO3- Owner Occupied. $638k TIV. Several prior losses. HO8- Owner Occupied. $435k TIV. Built in 1902 (w/ updates) and located on a historical registry.